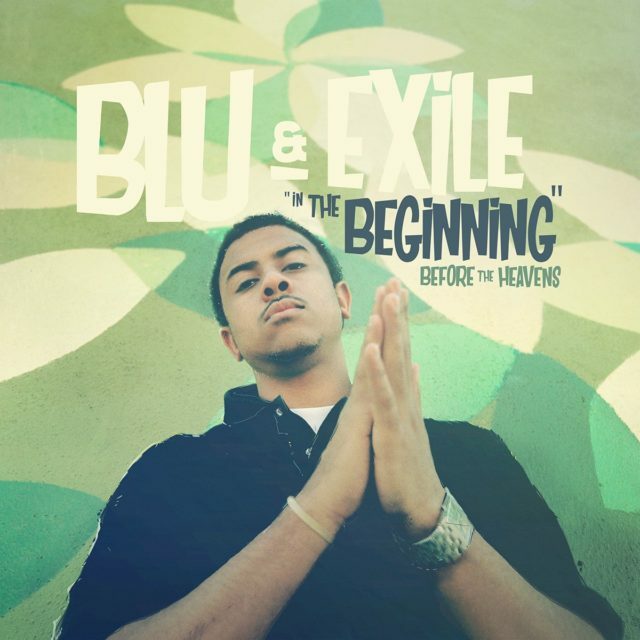 10 years after Blu and Exile released their magnum opus Below the Heavens, the California duo have reunited to release 14 tracks from the original 2007 sessions. In the Beginning: Before the Heavens contains rare songs and unreleased gems – the best of the best chosen from over 40 songs in the vault. 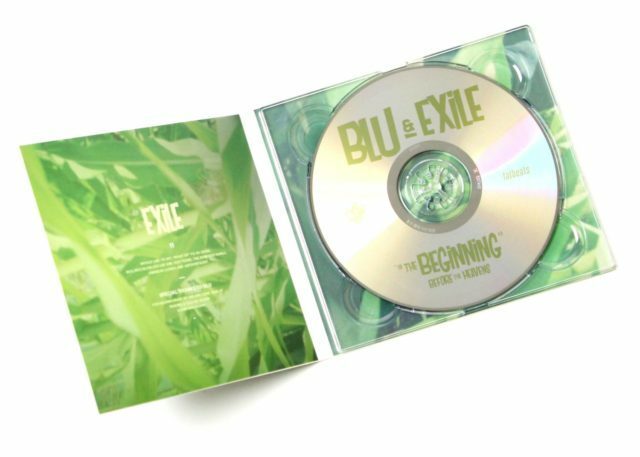 Their third collaboration follows 2012’s Give Me My Flowers While I Can Still Smell Them, and is slated for an October release.In The Beginning: Before the Heavens is made of up songs that are raw and untouched, keeping the authenticity of Blu and Exile’s creativity at the time. The album has guest appearances from familiar names like Dr. Oop, Donel Smokes, Aloe Blacc, and Blame One. Listen to the album below, download the album on iTunes, order the cd, or pre-order the vinyl !